"In partnership with the LPGA Foundation, we empower girls in the St. Louis Metropolitan Area through the game of golf and inspire them to dream big. " LPGA-USGA Girls Golf (Girls Golf) was formed to connect girls, ages 6 to 17, with the game of golf. 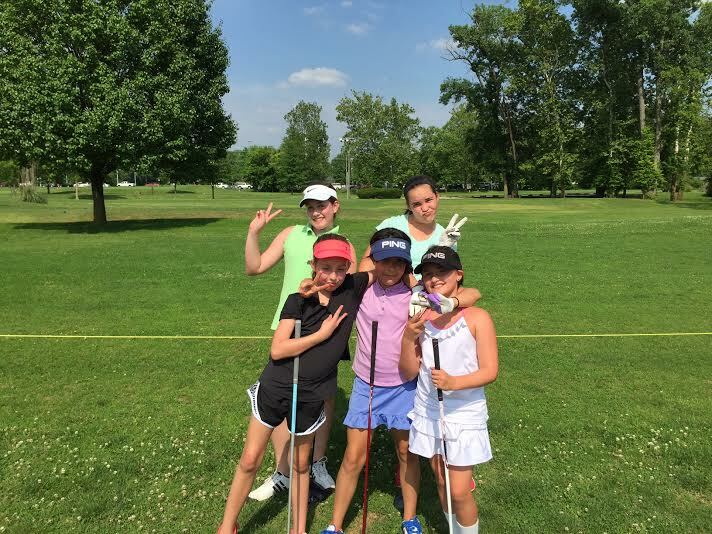 A developmental junior golf program and the only national initiative of its kind, Girls Golf presents an opportunity for girls to make lasting friendships, gain self-confidence, learn to compete and have fun, while fostering a lifetime of enjoyment for the game. Girls Golf is administered through a partnership between The Ladies Professional Golf Association (LPGA) Foundation and the United States Golf Association (USGA). The LPGA-USGA Girls Golf of St. Louis foundation was formed to bring the program to the Greater St. Louis Area. Nationally the program has grown to more than 70,000 girls in over 415 communities. 1. Go to www.girlsgolf.org. Use the"Join Girls Golf" tab and search for the St. Louis - West County Chapter. You will receive an official Girls Golf membership kit in the mail after registration! 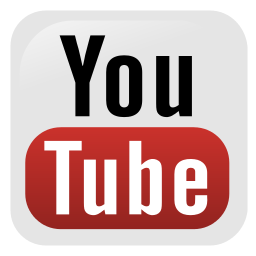 This is now free for 2019!. 2. Next, come back to this site to find out about our local chapter and schedule of events. 3. Email Maria at girlsgolf@stlouisgolflessons.com after you register with the LPGA to get your name put on our local email list so you will receive announcements. 4. Sign up for our local membership and events following the registration process below and make payment a minimum of one week prior to the first event. 1) Checks for events at our chapter should be made payable to St. Louis Golf Lessons. Please mail to: P.O. Box 31071 Des Peres, MO 63131. Fees for instruction and other events are outlined below. Girls may join at any time throughout the year. ***The registration deadline for regular individual events is one week prior to the event. If you do not register in time that can affect the number or teachers staffed so please be prompt in getting your registrations in. The fee for the 2019 St. Louis Girls Golf Club is $50 for the year. Events will range from $20-$50 and member receive a $5 discount off all events. Non members can only attend one event annually. ​To register for events please fill out the form below and send in payment. Make sure to list the events you are registering for and include your phone number and email address. You are not fully registered until payment is received. Send your check to St. Louis Golf Lessons P.O. Box 31071 Des Peres, MO 63131.. While my child is participating in the LPGA USGA Girls Golf Program of St. Louis West County with Maria Palozola or St Louis Golf Lessons LLC, I acknowledge and assume all the foregoing risks on his /her behalf and likewise accept personal responsibility for any injury or damages that may occur. I release , waive, discharge and covenant not to sue St. Louis Golf Lessons LLC or Maria Palozola or other instructors/substitutes they may hire to conduct activities. I have read the above waiver and release and sign it voluntarily by checking the box below. I have read and agree to the consent and release and participant agreement. I give my permission for my child to be photographed, video taped, and/or interviewed for promotional purposes while attending St. Louis Golf Lessons LLC or Maria Palozola's LPGA USGA Girls Golf Program of St. Louis West County. St. Louis Chapter member Gabrielle enjoying a peaceful evening on the links. Super cool girls of the St. Louis Chapter showing some sass! Featured Golf Channel instructor with golf tips on The Golf Fix and School of Golf.